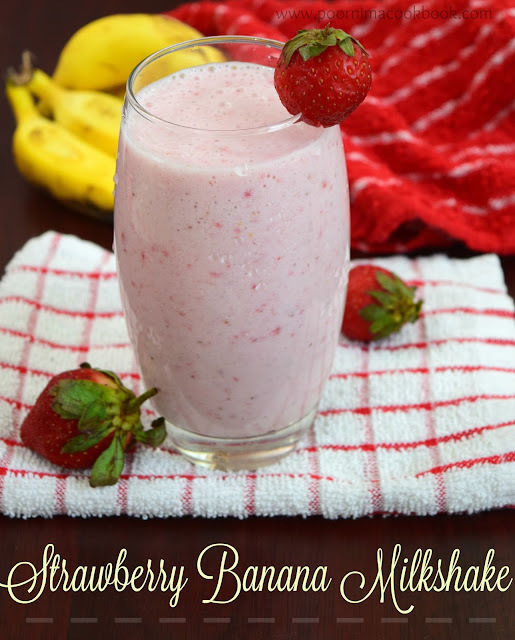 Try out this delicious, refreshing and easy to make Banana Milk Shake. Bananas are storehouses of essential nutrients like potassium, magnesium, and dietary fiber and B vitamins. In this recipe I didn’t use ice cream; also if you want to add sugar instead of honey, go ahead!